Share your stories, your ideas, your afternoon. 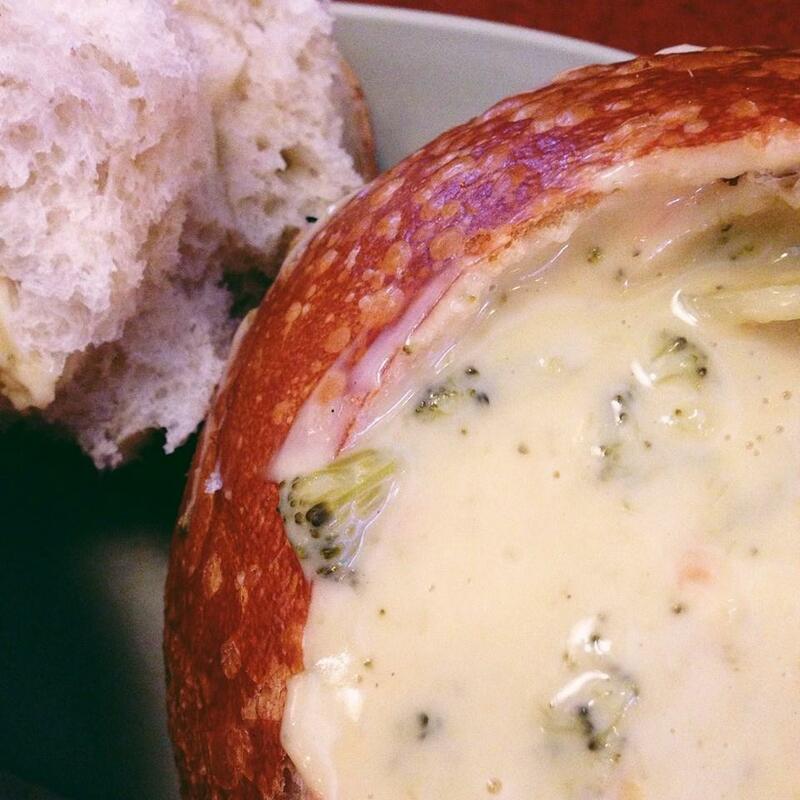 Share your Panera. Make Panera Bread your meeting place - for book groups or work sessions, for a morning or quiet afternoon, for whatever brings you together. It's your space here: warm and inviting, comfortable, plenty of room to spread out and talk together, or just catch up together. And all of them have free Wi-Fi to get things done. The best thing about meeting at Panera is Panera itself. You can get together while enjoying fresh artisan breads and baked goods, soups, sandwiches, salads and more. There's something special for everyone. 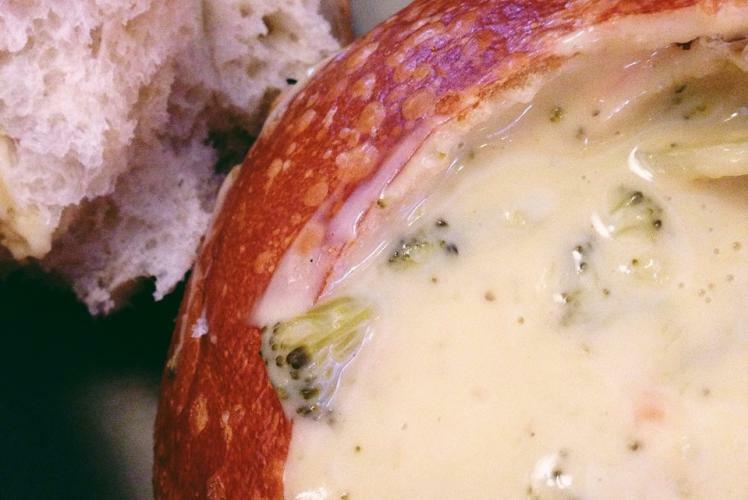 So consider it your Panera, whenever. Stay and share as long as you like. 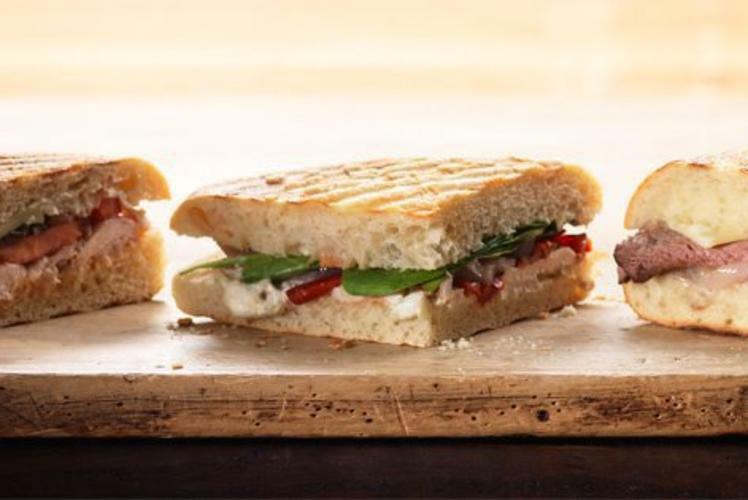 Via Panera Catering is perfect for office meetings and other occasions for groups of five or more. 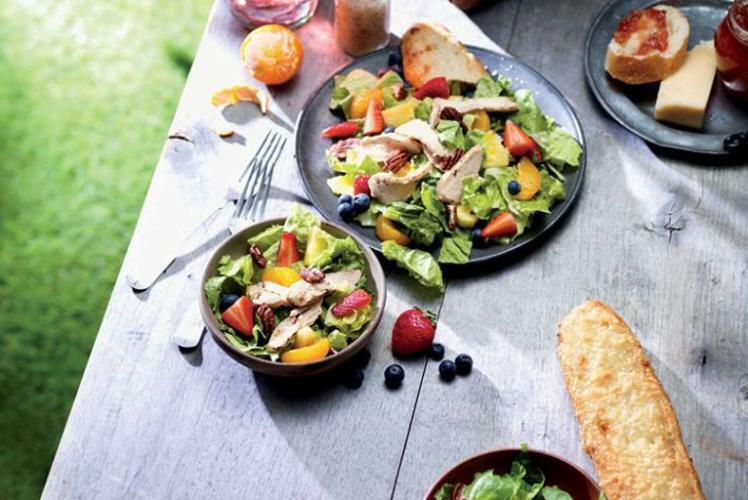 Choose from the best of Panera - breakfast bagels and pastries, hearty sandwiches and soups, refreshing salads, scrumptious cookies and brownies. Your order will arrive ready to serve with everything you need, including plates, bowls, utensils and napkins. 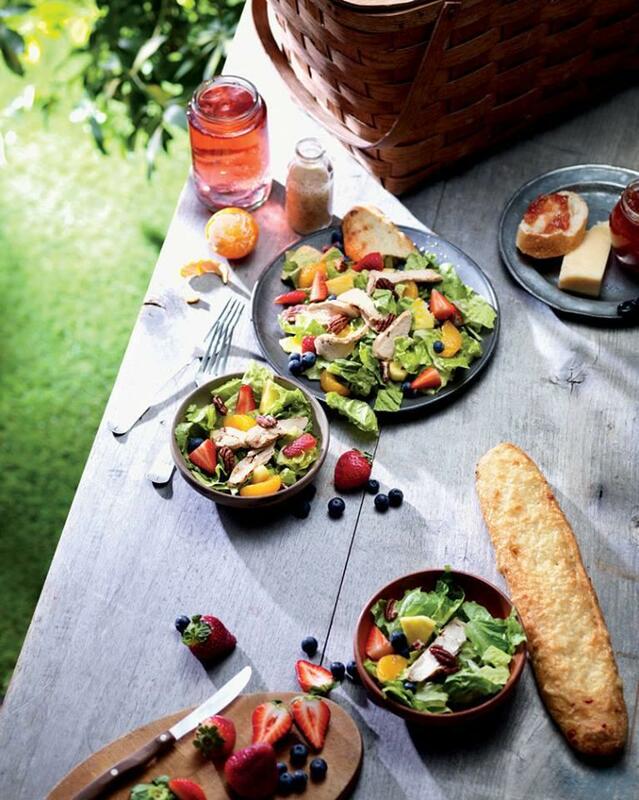 Via Panera makes your meeting planning easy for you. Just call your Via Panera coordinator to make arrangements. From your first call to your pick-up time, your coordinator will make sure your order is right and ready when you need it.